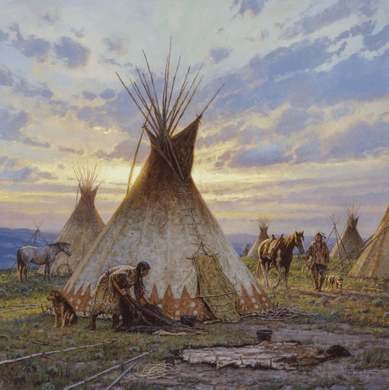 Martin Grelle Hand Signed and Numbered Limited Canvas Giclee:"Between Earth and Sky"
Size: 30" x 30" and 36" x 36"
Edition / Medium : Artist Hand Signed Limited Edition Canvas Giclees to 150 with 15 Artist Proofs and 35 Grande Editions. COA Included. No thank you, I just want the 30x30 SN Canvas.